It's Pre-Cuffing season! Bae auditions are now open! Cuffing Season starts Thanksgiving week, so don't wait up! 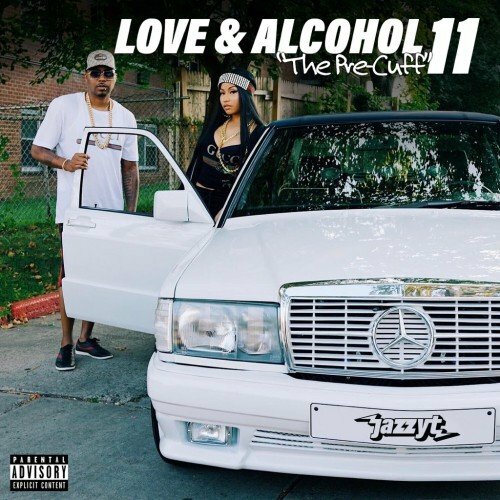 Download Love & Alcohol 11: The Pre-Cuff mixtape, and let it help get you a new boo for the holidays! Time's running out!